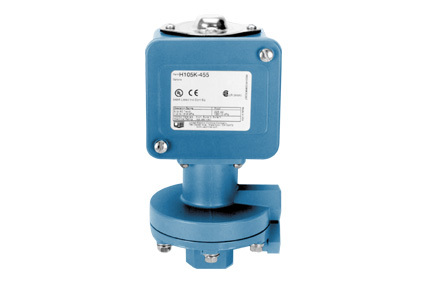 Designed to meet the demanding temperature and pressure requirements of the power and process industries, the United Electric (UE) 105 Series meets classification for watertight, dust-tight and corrosion resistant construction. The UE 105 Series features an externally-accessible set point dial, isolated from the wiring compartment, for easy setting after wiring. A stainless steel cover protects the adjustment from inadvertent changes. A terminal block provides convenient wiring. Successful applications include power utilities, compressors, heat trace, freeze protection and chemical processes.